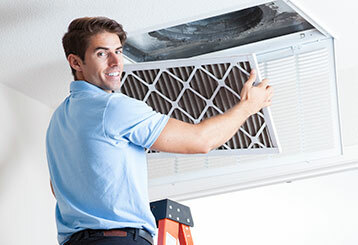 Making sure your air ducts are properly cleaned is extremely important. There are many different contaminants than could be hiding inside your ductwork, and they can adversely affect your health if you don't do something about them. These blog posts can offer you a lot of useful information that will help you ensure your indoor air quality is as fresh and clean as it can be. Professional dryer vent cleaning can greatly reduce your risk of a house fire as well as improve your indoor air quality. Click here to learn more. There seems to be a lot of confusion around the importance of cleaning your air ducts. 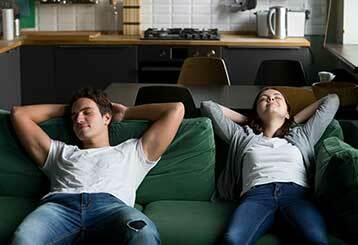 Read on to find about the proven benefits of air duct cleaning.